Hi everyone. I hope your week is off to a great start! Pookie and I just returned from a fun weekend down to Georgia where he bought a new ride in Macon and I revisited some of my childhood memories in Madison. If you follow me on Instagram, you already know where I stopped for some retail therapy on the way home! I look forward to sharing my finds with you as I get them placed around the house. 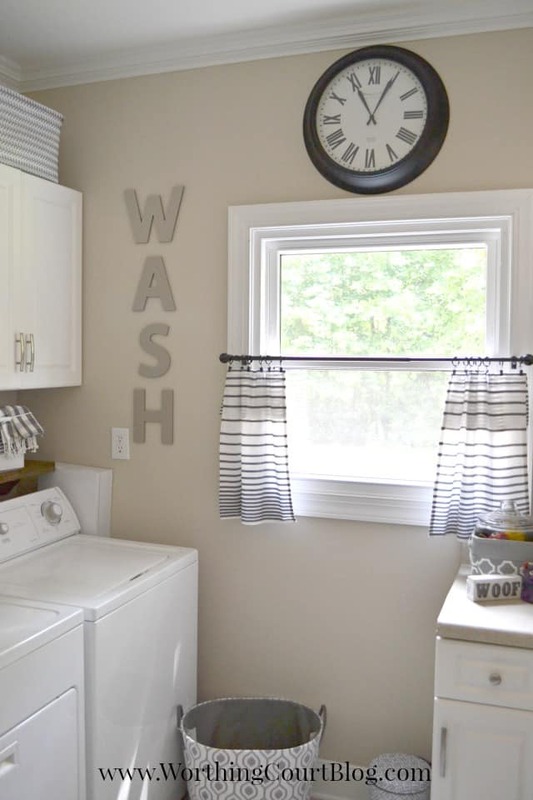 I was excited to be able to reveal my laundry room to you last week! It is one of those rooms that had several starts and stops and took quite a while to complete. 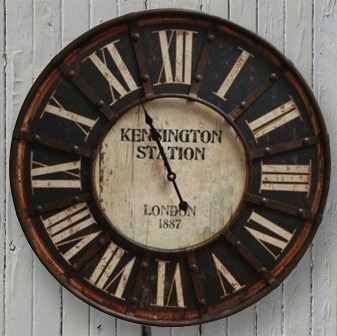 It’s filled with several diy projects and I hope you’ll check it out. I’m so glad you are partying with us!!! Before we begin I want to make sure you have a chance to enter my latest GIVEAWAY!!!! It’s to celebrate that bHome is now available to Android useres! 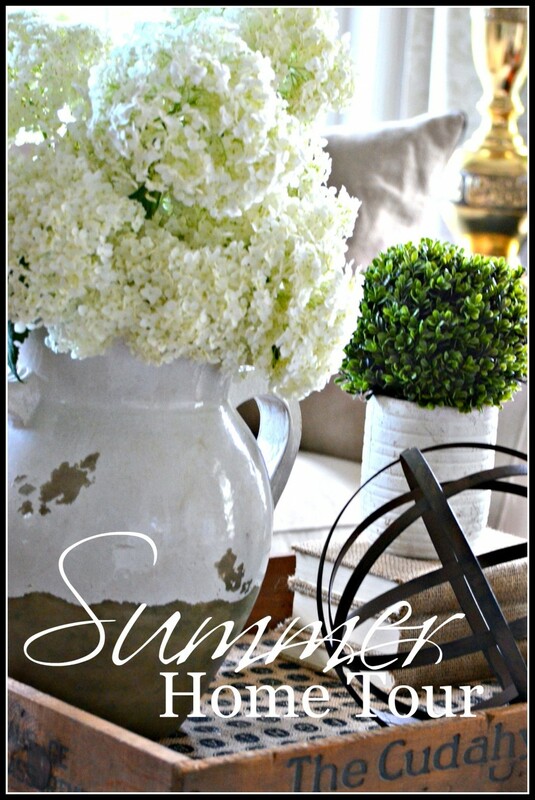 bHome, the fabulous HOME AND GARDEN app has gathered together some of your favorite bloggers (over 40 right now and growing) and put them all in one convenient place on your phone… and it’s completely free!!! 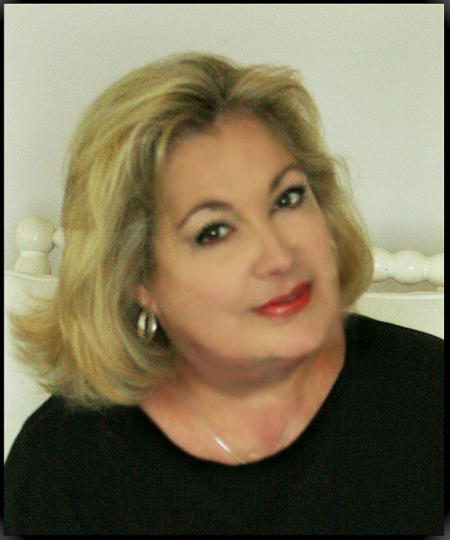 Blogs, magazines, Pinterest, Facebook, Instagram, Google + and more! It’s only been available for iphone/ipad users UNTIL NOW!!! Welcome all Android users! YEA!!!! If you have a smart phone… any smart phone… you can now be a part of our great community too!!!! And… if you you would like to see more of StoneGable, I’m part of a SUMMER HOUSE TOUR, check it out HERE! 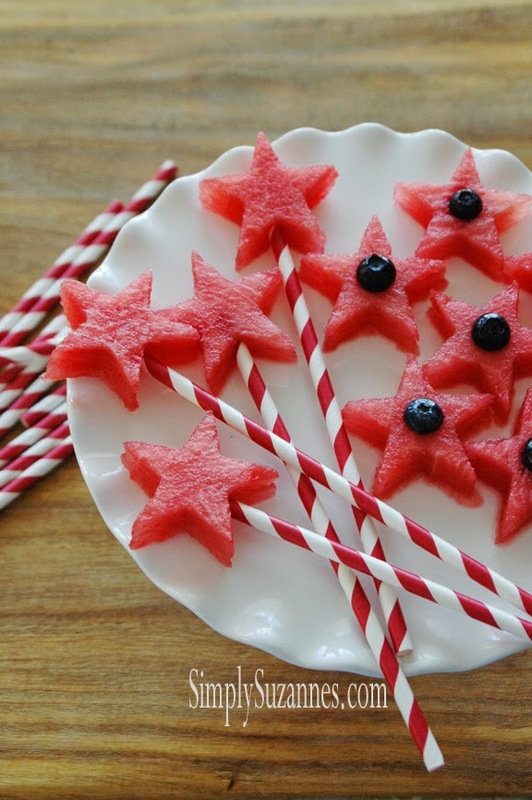 I’ve got to make these darling RED WHITE AND BLUEBERRY STARS from Simply Suzanne! Suzanne has the best ideas! 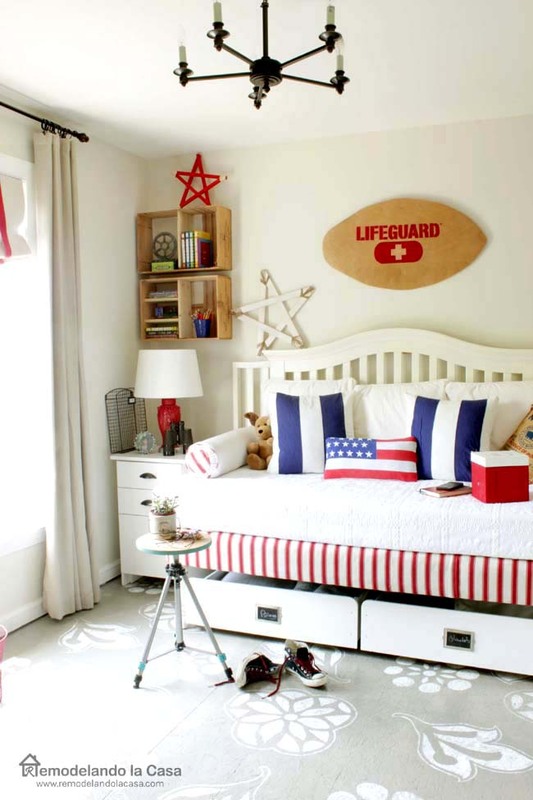 See this adorable boys bedroom at Remodelando La Casa. 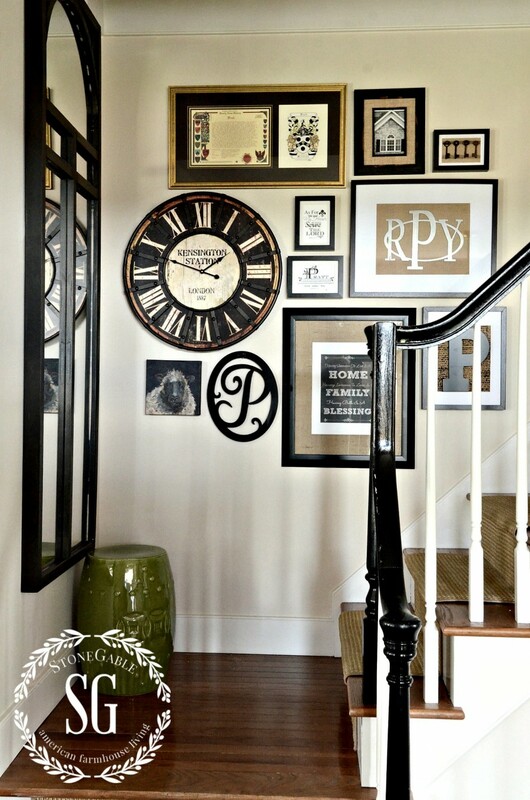 LOVE the painted floors!!! 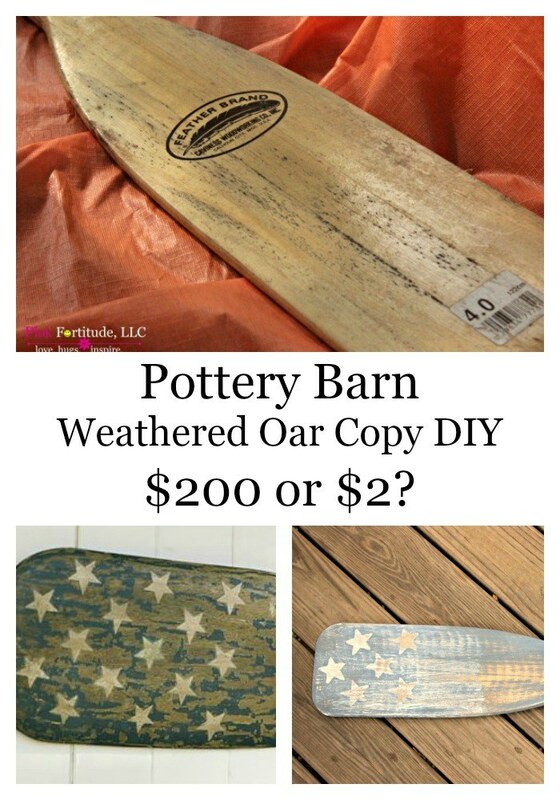 Don’t we love to knock off Pottery Barn? This great PB WEATHERED OAR from The Coconut Heads is a perfect example of why we love to copy them! Aren’t these the cutest? 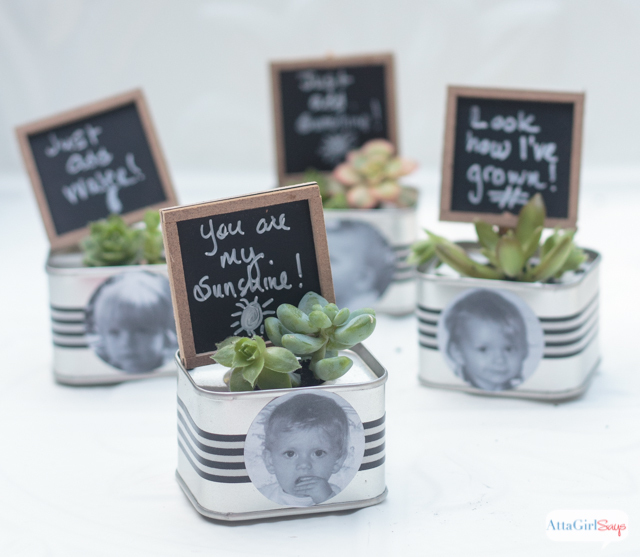 MINI SUCCULENT GARDEN PERSONALIZED PARTY FAVORS from Atta Girl Says. I say, “yes, please”! Her easy to follow how-to video is great! Thanks for hosting Suzy, it’s my favorite Monday activity! Have a super 4th! Your laundry room is beautiful! Thanks for hosting and have a great holiday! Thank you Suzy for the party! Have a great holiday! Thank you so much for the party Suzy and happy 4th of July to you!